MobiObi is a Florida base limited Liability Company with its head office in Miami Beach. 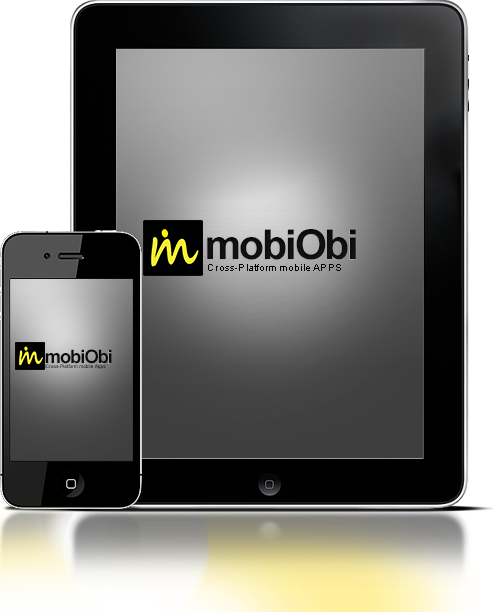 MobiObi is a software development company mainly focused on developing cross-platform APPS for Mobile Operators. Through a business relationship MobiObi will enable the Mobile Operators to tap into new revenue sources from the booming APPS business.